Epic Climbs and thrilling abseils await you at Trevor Rocks and The Panorama with Whitewater Active’s qualified climbing and abseiling instructors. You will be challenged to face your fears and conquer your nerves but come away with a huge sense of achievement. Price £50 per adult, £45 per child. 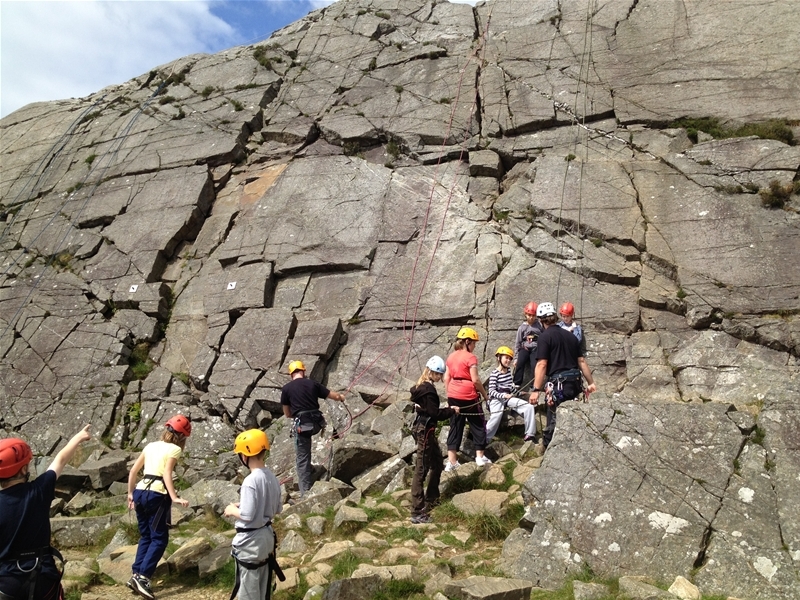 During this session you will experience the best that North Wales has to offer in rock climbing and abseiling. 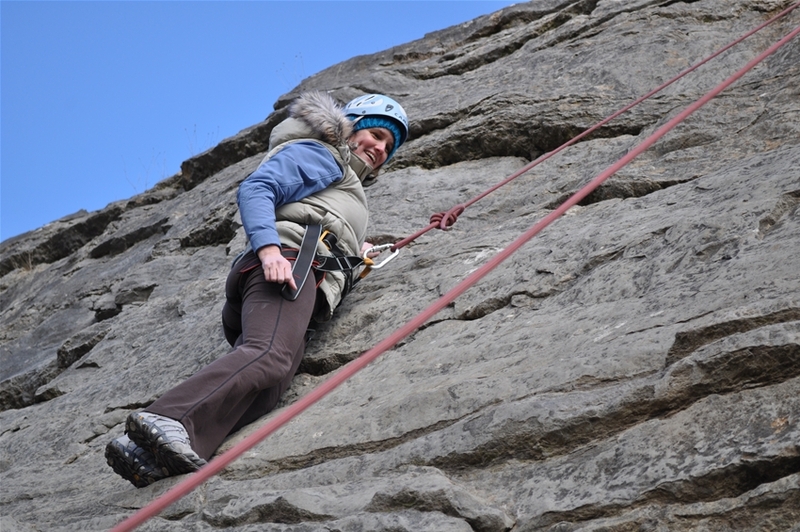 Moving between a couple of venues along the beautiful Escarpment you will experience classic limestone climbing and soaring heights. What do I need? : You need to wear trainers or walking boots. What is the minimum age? 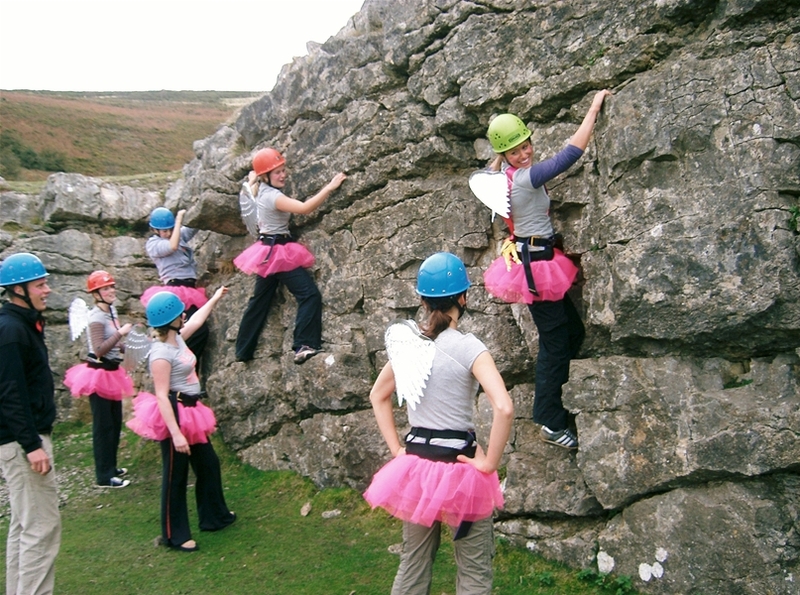 : 8 years old for climbing and abseiling but under 16's need to be accompanied by an adult. What times do you do it? : 9.00am or 1.00pm. What is your minimum group size? : We need two people to run a session. Do you cancel for bad weather? 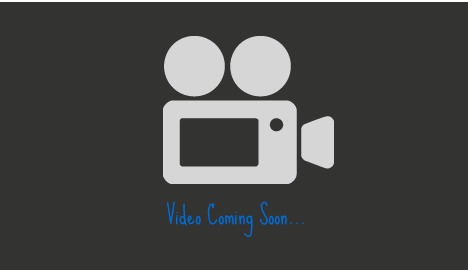 : We only cancel in cases of extreme weather and we will look to re-arrange your session.